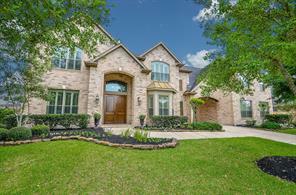 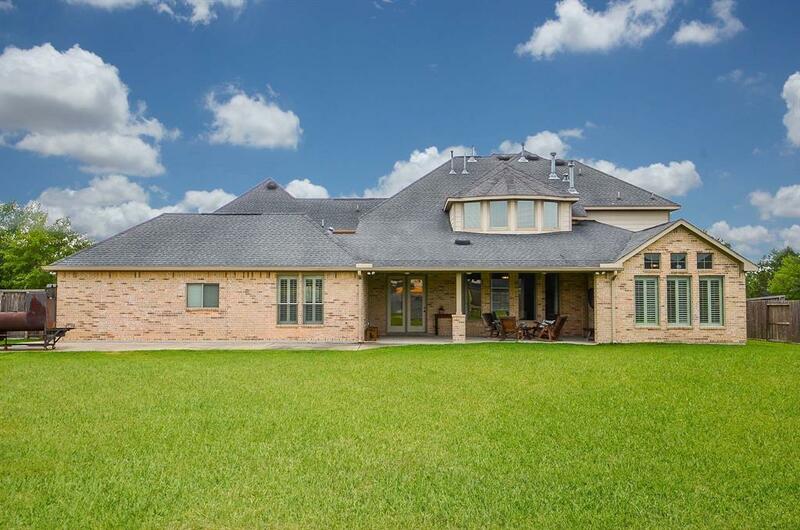 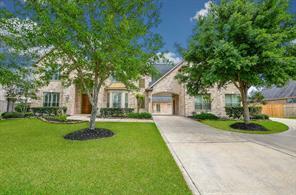 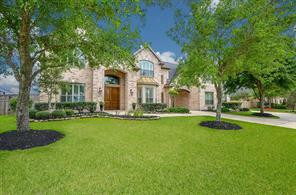 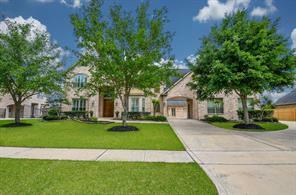 Beautiful 5 bedroom with master and second bedroom down, 4 car garage and motor court located in Lakeside at Cross Creek Ranch! 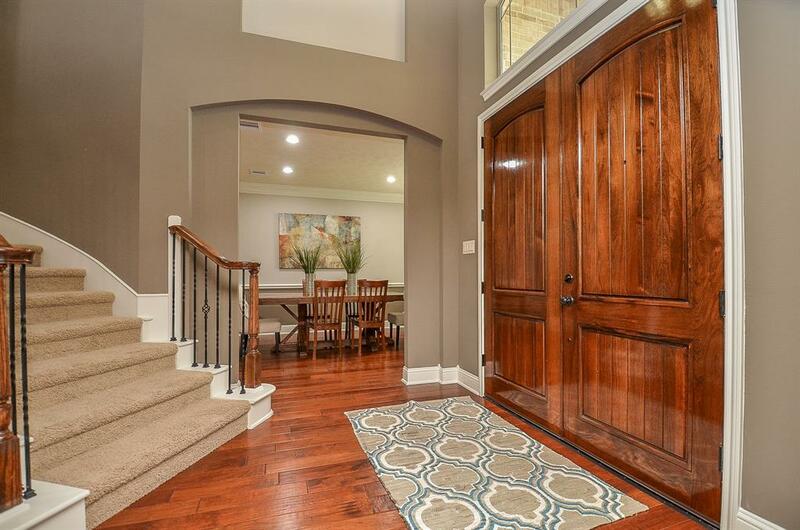 This Trendmaker floor plan has it all! Study w/French doors, large living area open to breakfast area and kitchen, 2 staircases, one located in the back by the kitchen providing easy access to your bedrooms, large game room as well as second family room up with built ins. 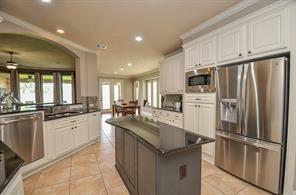 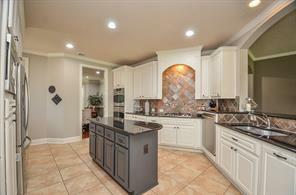 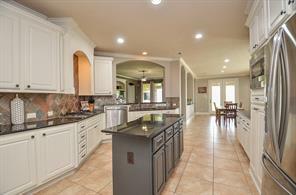 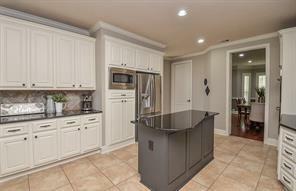 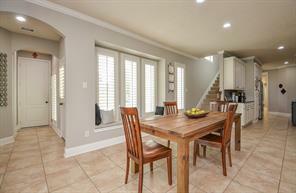 Kitchen has island, plenty of cabinet space and a large pantry with a barn door! 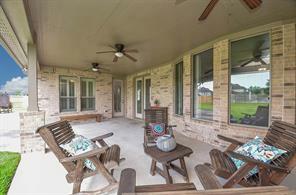 The Master Retreat has a sitting area and second fireplace. 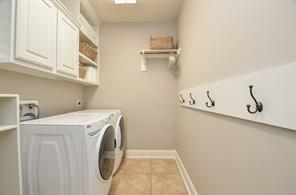 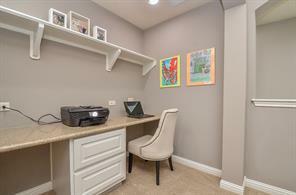 Utility room has built in mud area for shoes and backpacks. 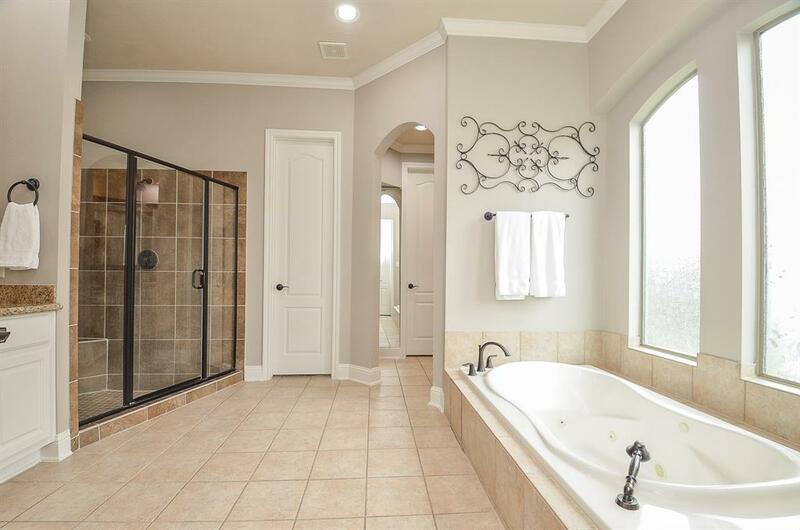 There is storage galore and every bedroom has its own bath! 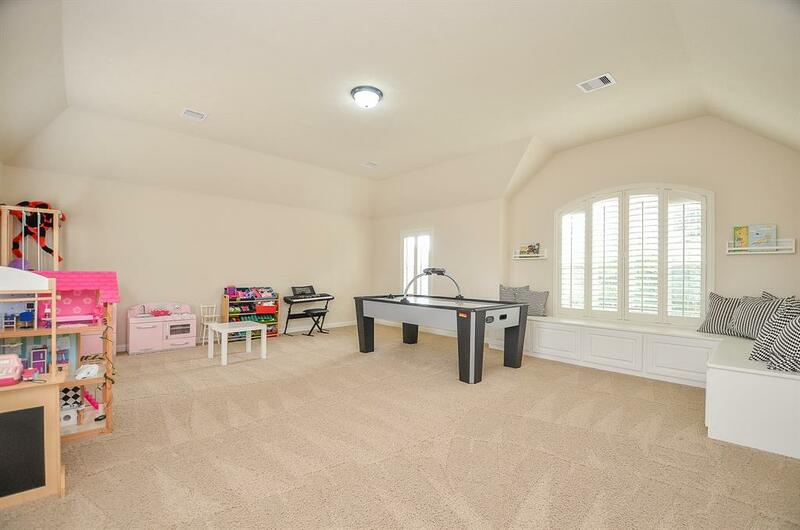 You can enjoy family activities on the covered back patio, a lot big enough for a trampoline, pool and playset, and no through traffic! 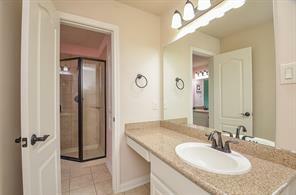 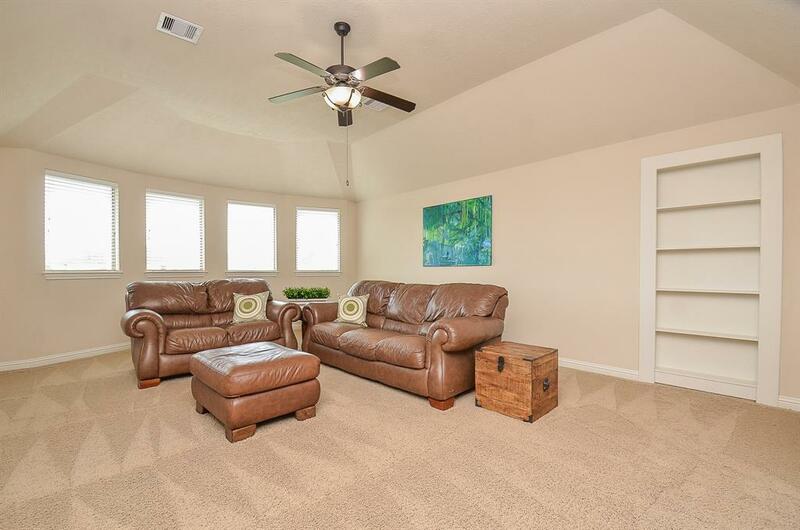 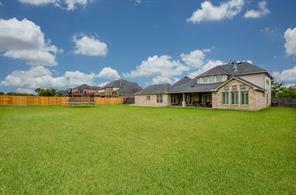 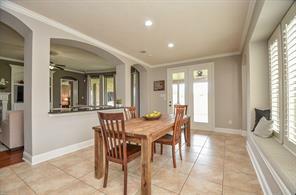 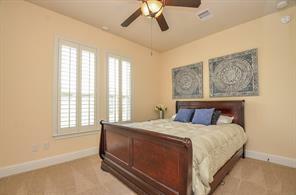 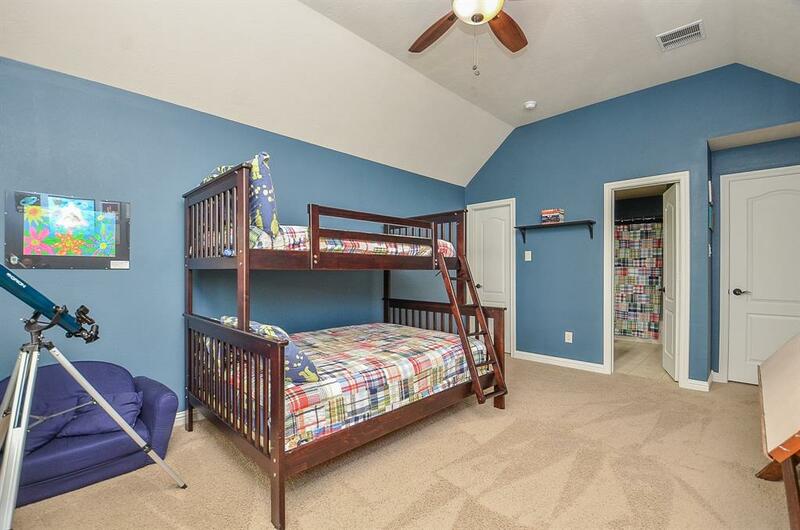 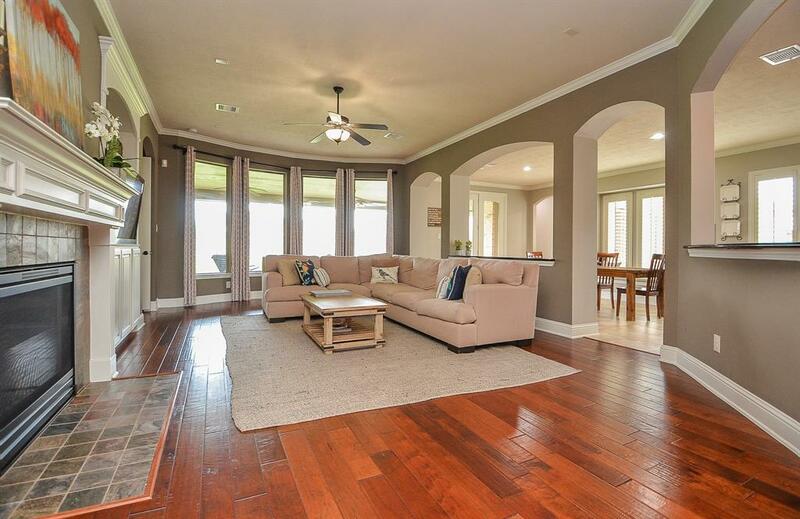 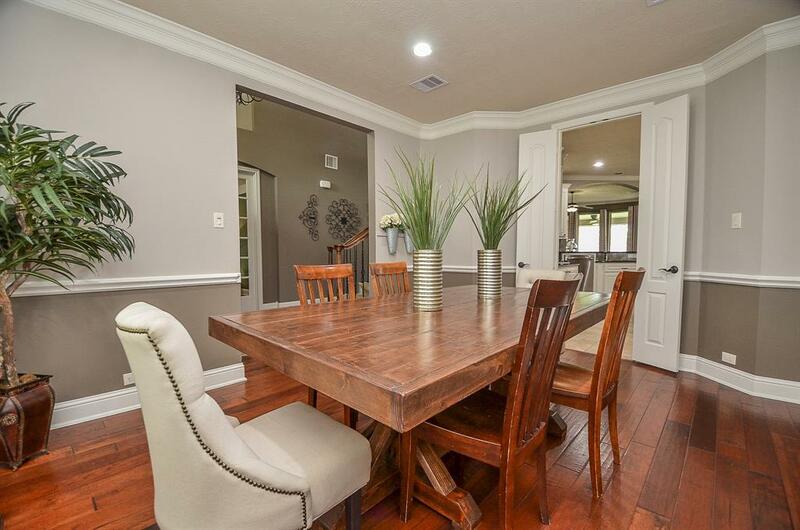 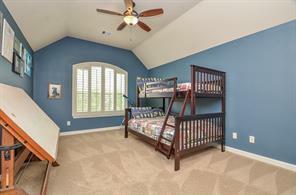 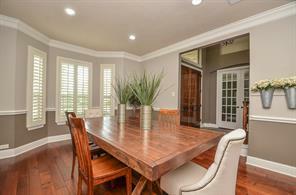 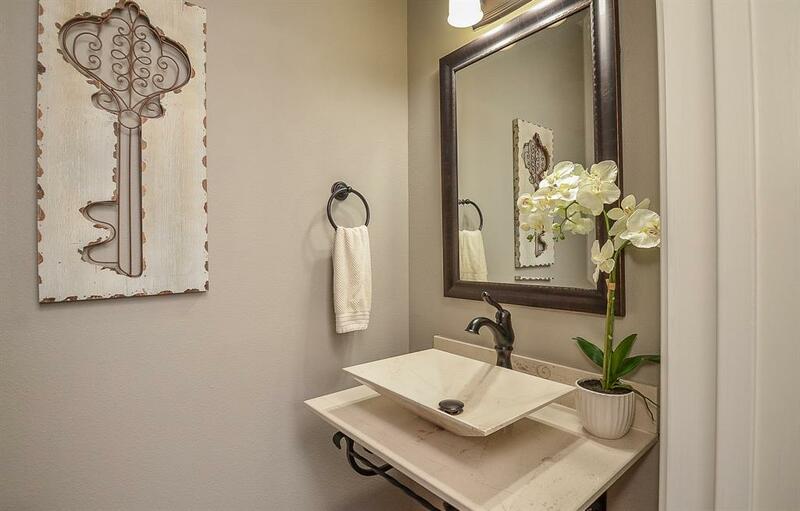 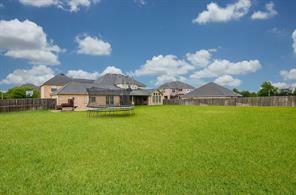 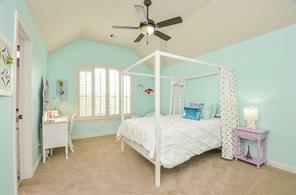 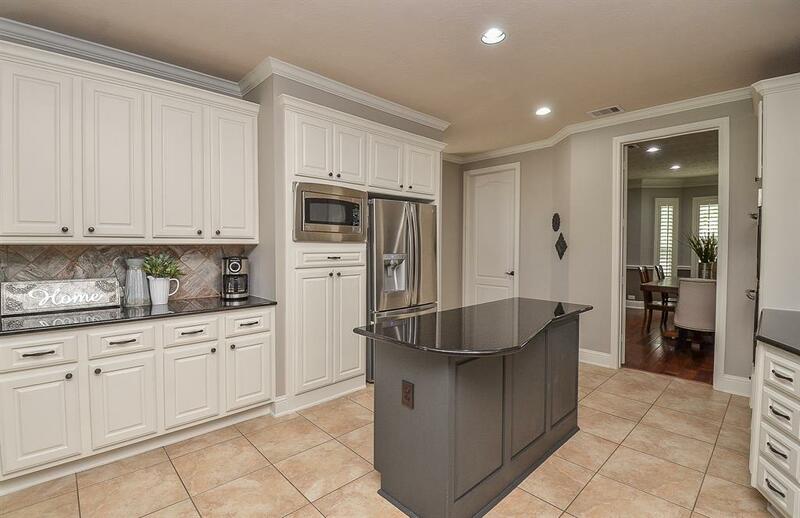 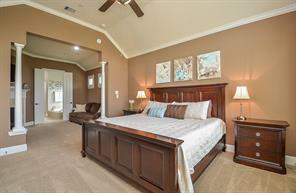 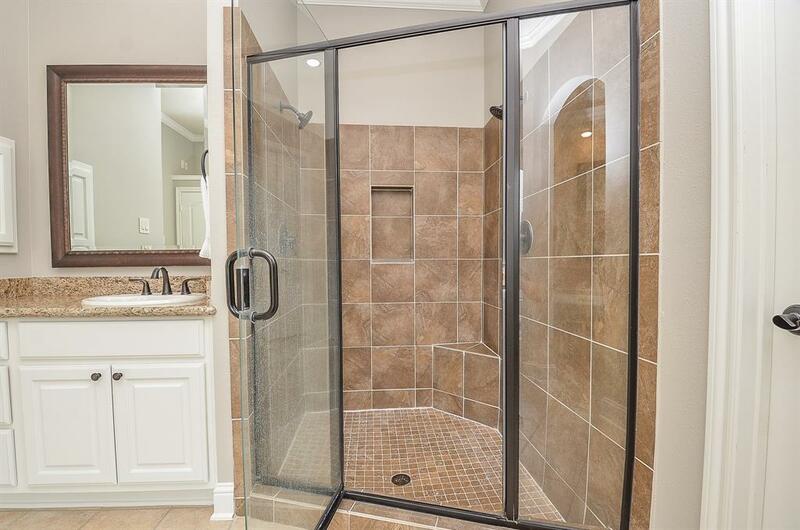 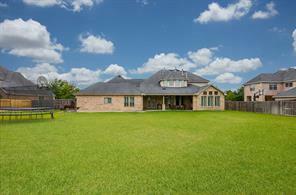 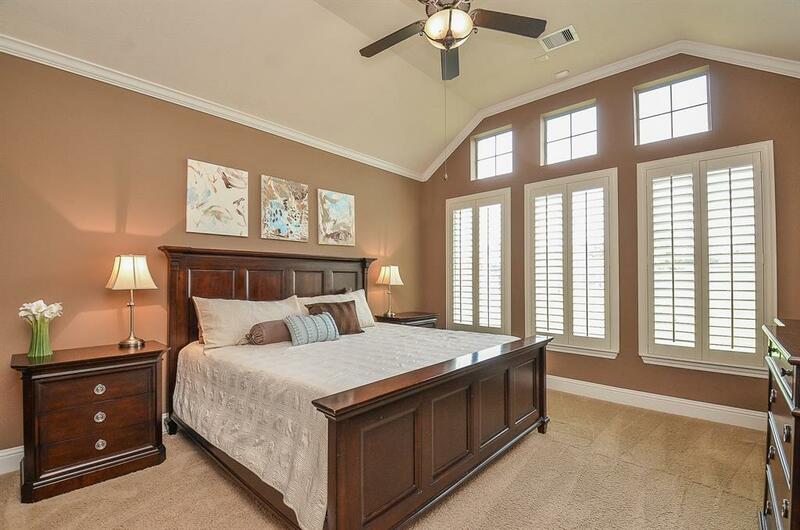 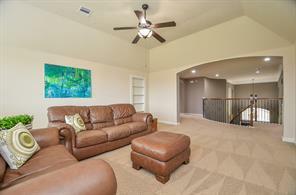 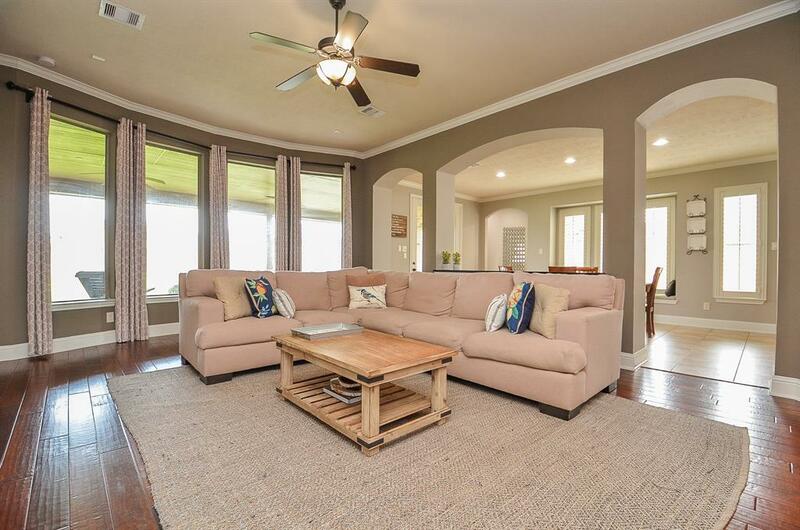 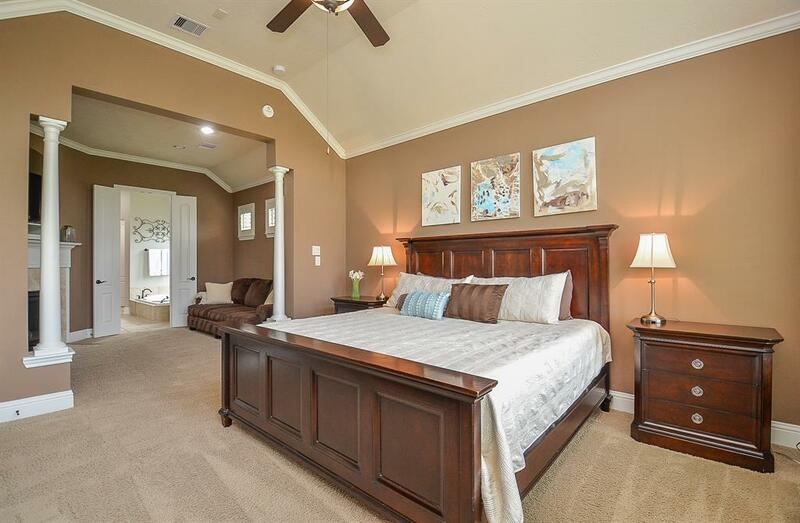 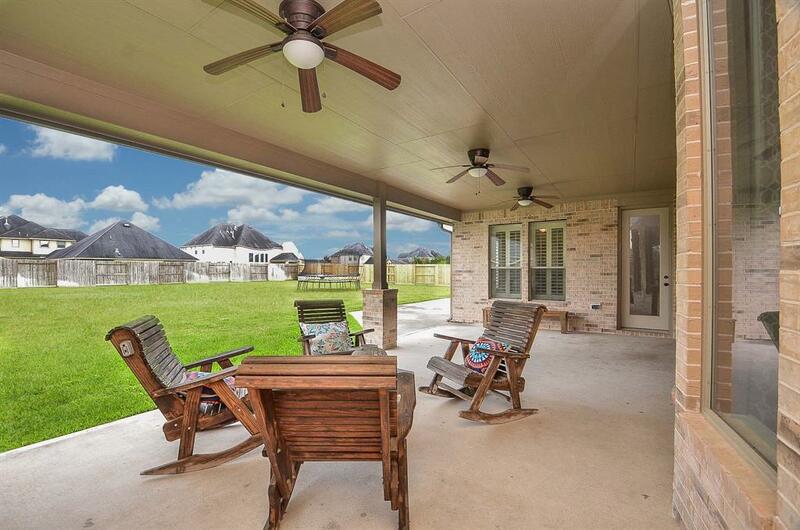 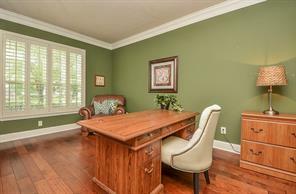 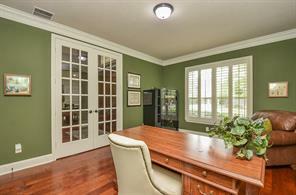 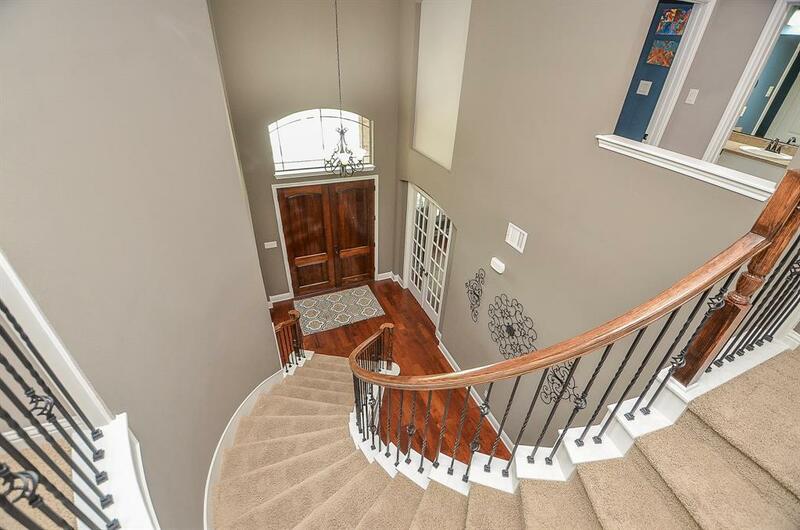 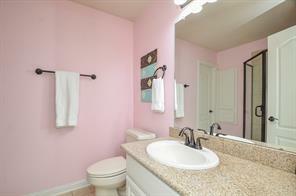 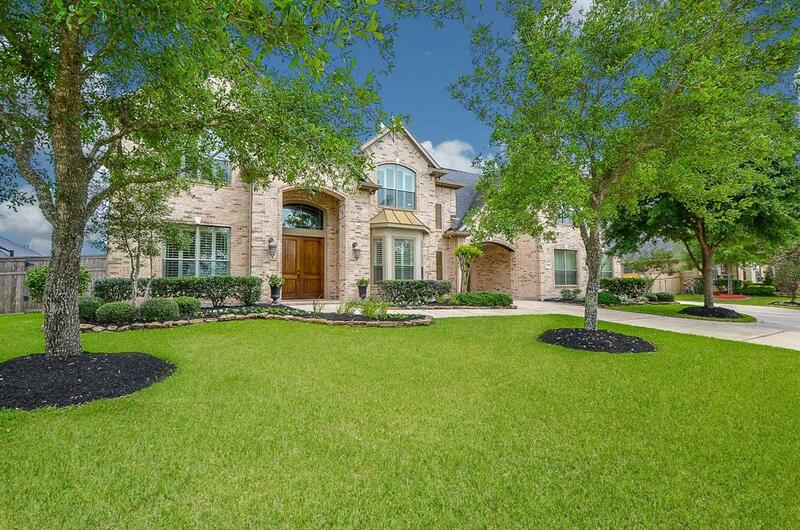 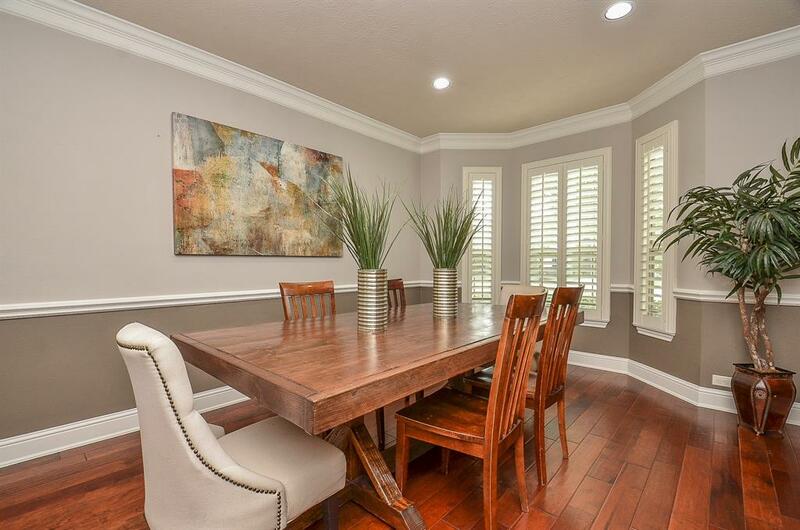 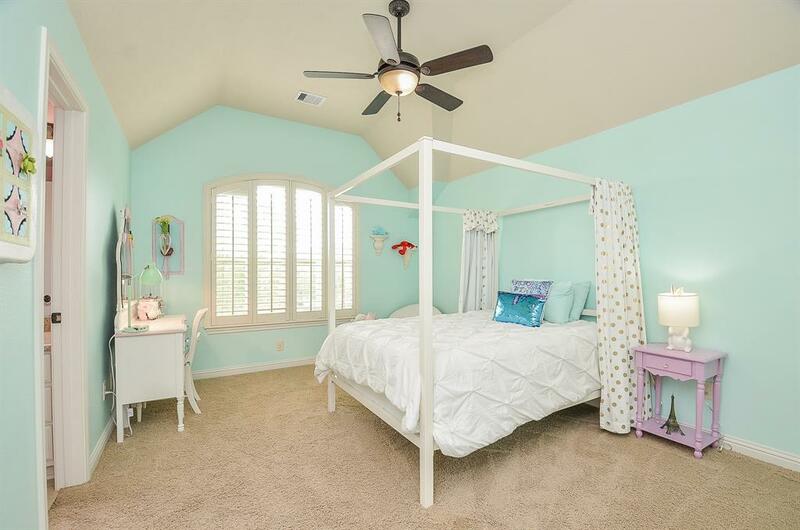 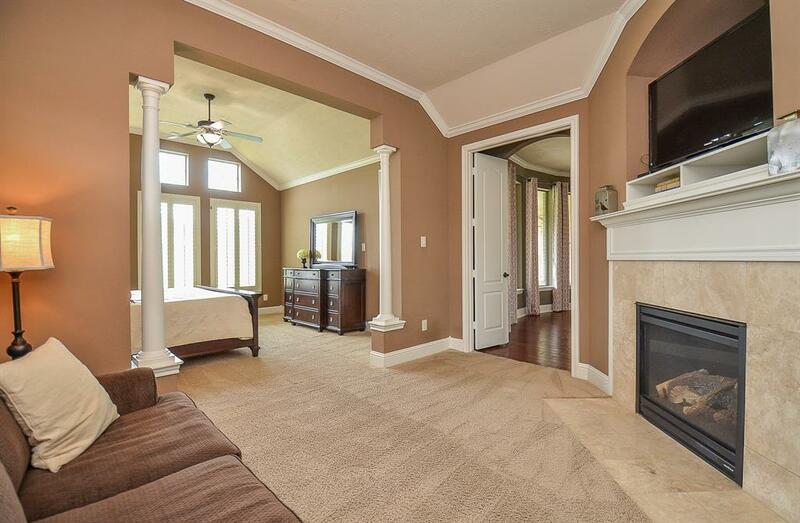 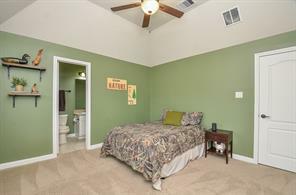 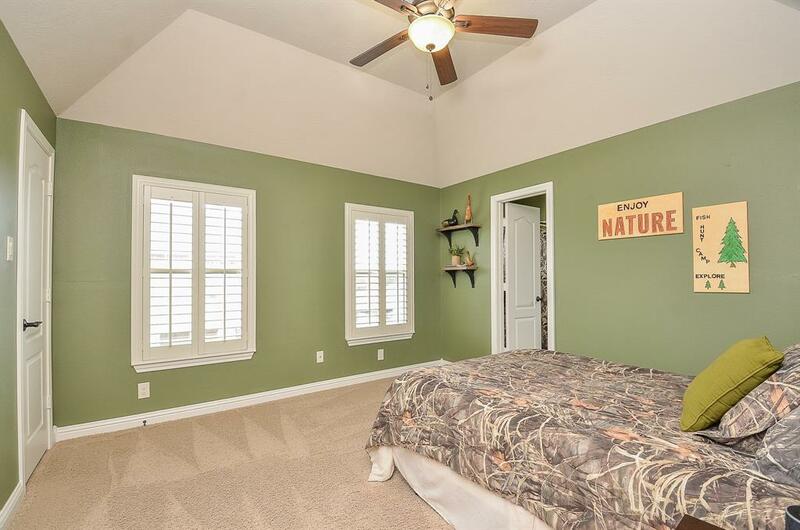 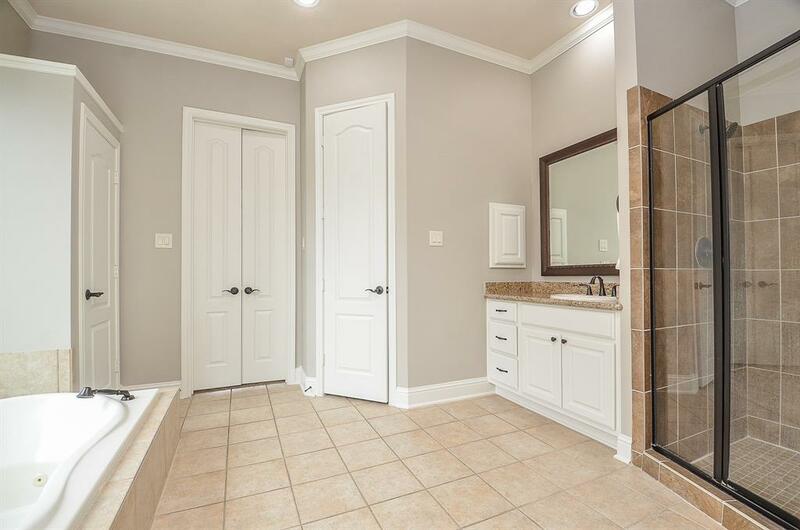 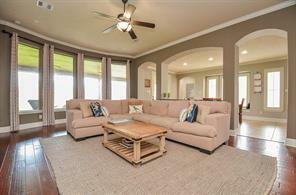 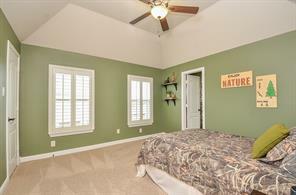 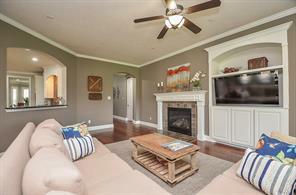 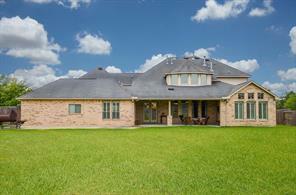 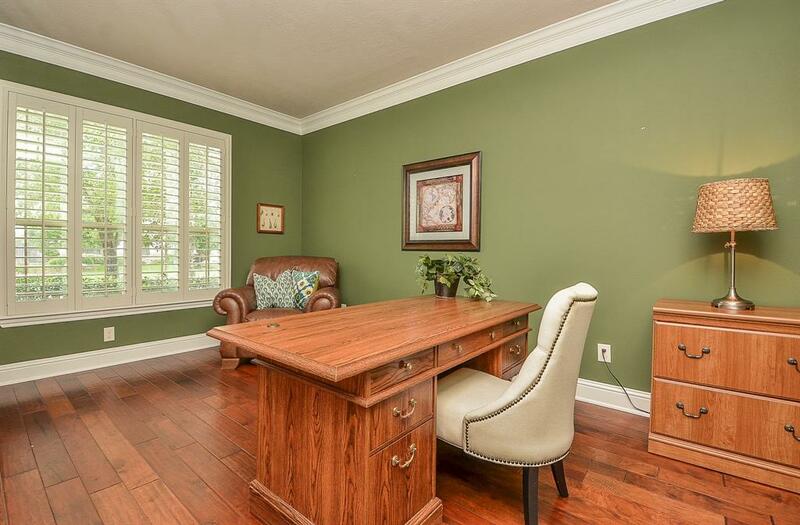 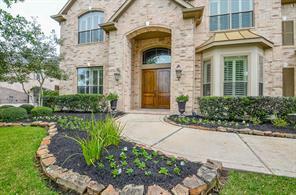 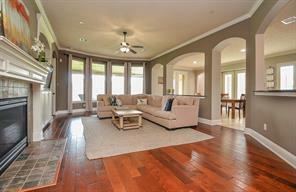 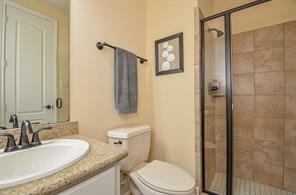 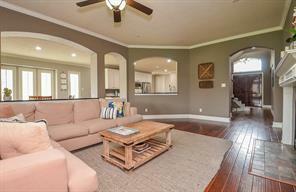 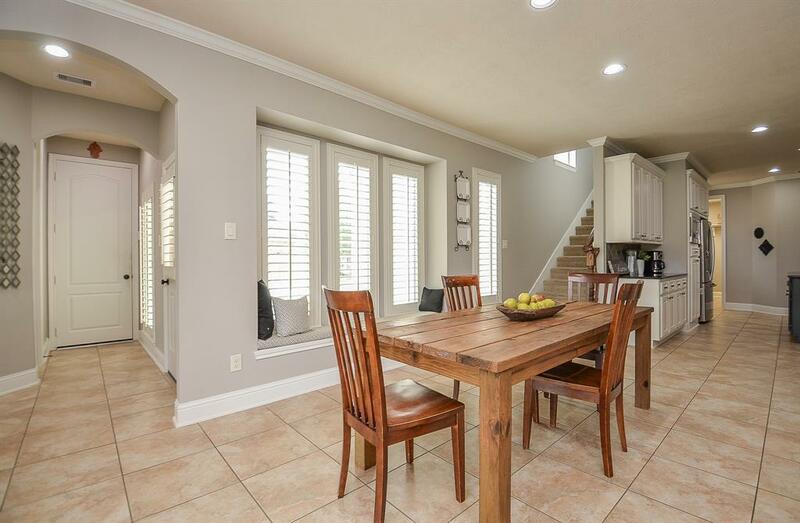 This section is conveniently located just minutes from FM 1093 and it is zoned to Katy ISD.